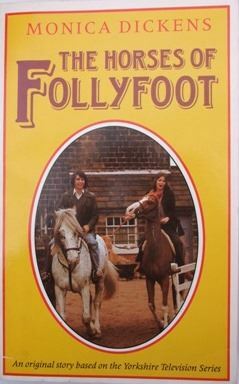 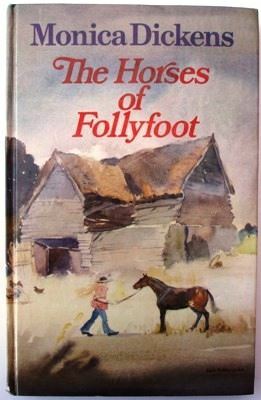 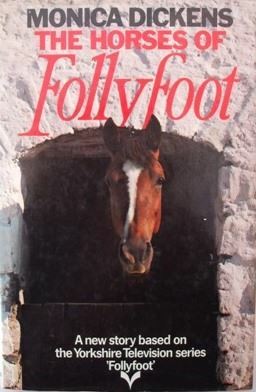 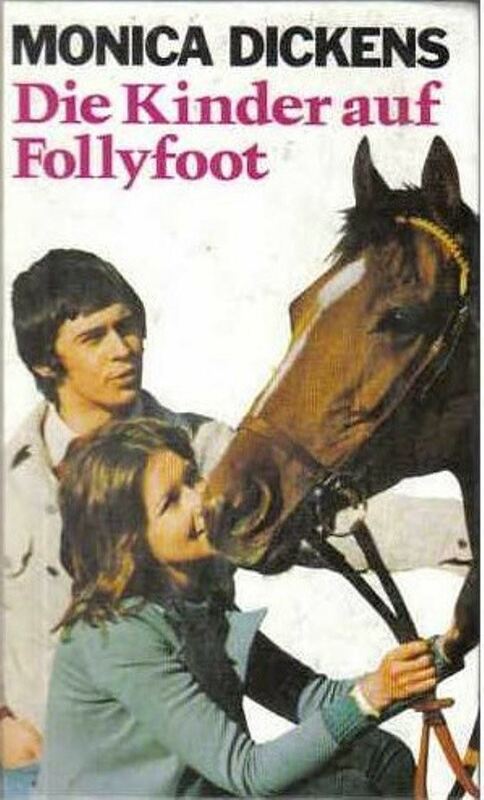 "An American visitor to Follyfoot, Mr Blankenheimer, is so impressed that he wants to start a similar Home of Rest for Horses back in the US, and invites Dora over for three weeks to advise him and to ride Robin, a beautiful bay horse. 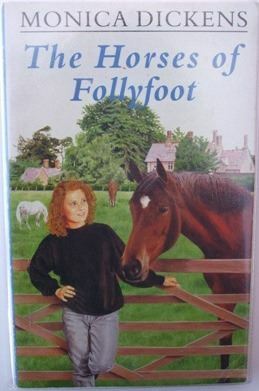 When Dora is presented with Robin as a gift to take back to Follyfoot, she can't believe her luck. 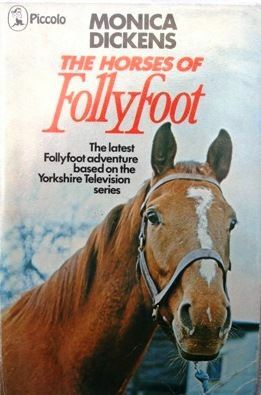 But once they're back at Follyfoot, things start to go badly wrong. 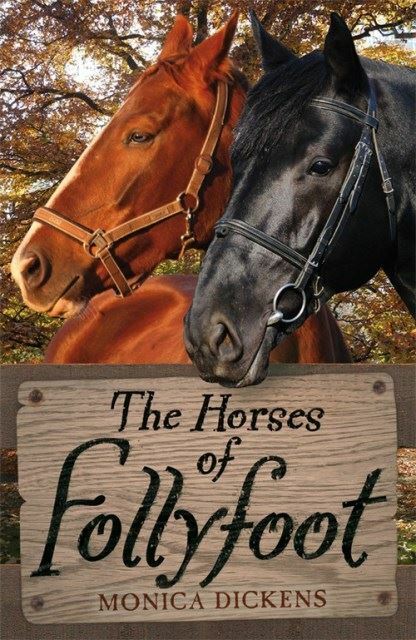 One of the horses falls ill and it looks like encephalitis. 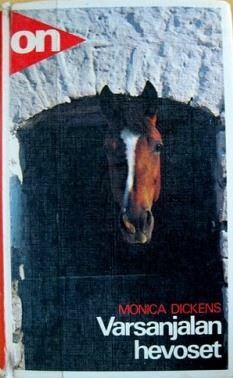 An epidemic is sweeping America and Dora knows that Robin could have brought it to England."